With the resounding commercial and critical success of the trilogies of ‘The Lord of the Rings’ and of ‘The Hobbit’, New Zealand has gained a reputation for finding the diamond in the rough. Tinseltown A-listers Russell Crowe, Anna Paquin, and Sam Neill have called New Zealand home, and locally based WETA Digital have been behind the special effects of some of Hollywood’s biggest movies including, of course, the before-mentioned trilogies as well as ‘Avatar’, ‘The Avengers’ and ‘The Hunger Games’ franchise to name a very few. Now add to that list of successful exports is composer/choirmaster, Igelese Ete. Igelese and his family moved from Samoa to Wellington, New Zealand’s capital city when he was 7. Being from Samoa and having a pastor for a father meant that choral singing was a huge part of his childhood. That early love transformed into a career which saw him ‘headhunted’ by Sir Peter Jackson and composer Howard Shore to head a 60-man choir for ‘The Lord of the Rings: The Fellowship of the Ring’ and became the choral master for Disney’s latest mega-hit, ‘Moana’. The 49-year old crossed paths with Disney when they were in Fiji doing research for ‘Moana’. 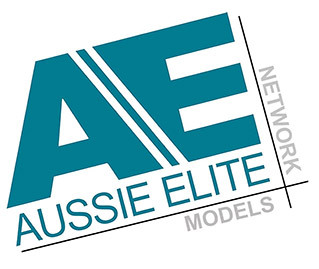 Being Head of Performing Arts at the University of the South Pacific in Suva at the time, meeting with Ete was the studio’s most logical choice. Igelese shared in the past that when Disney had heard that he had done ‘The Lord of the Rings’, they came to him for advice. Soon, he was placed in charge of the choral arrangements for the film. Keeping the movie’s sound authentically Pacific was very important to Ete so he enlisted his choir, Pacific Voices to sing all the choral works. The end result was a soundtrack, unlike any other Disney movie. 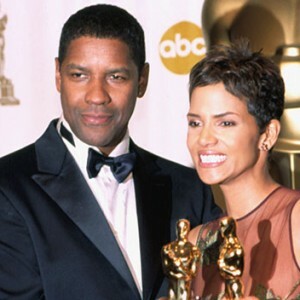 In fact, it won the top soundtrack at the American Music Awards. The tone and tenor behind its soaring melodies are instantly recognizable as belonging to the people of the Pacific Islands. One can immediately bring to mind the crystal blue waters that surround the islands and the big hearts and big voices of the culture that call them home. It was the exact end result for the music that Igelese wanted and he’s proud to have had a hand in bringing to life Disney’s first ‘Pacific Princess’. For Igelese, music is not only a gift but also a tool. He shares that he “always loves to compose songs/pieces that inspire, empower and uplift…” This attitude pairs perfectly with his current project as director of the upcoming ‘Oceania Woman Opera’ being held in Sydney, Australia on November 30. The event celebrates the beauty, talent and the unique allure of the Pacific woman and benefits the non-profit organization, Pacific Women’s Professional Business Network. At 11 years of age, Igelese could already boast of one original composition which would later win him a talent quest at his school in Wellington. 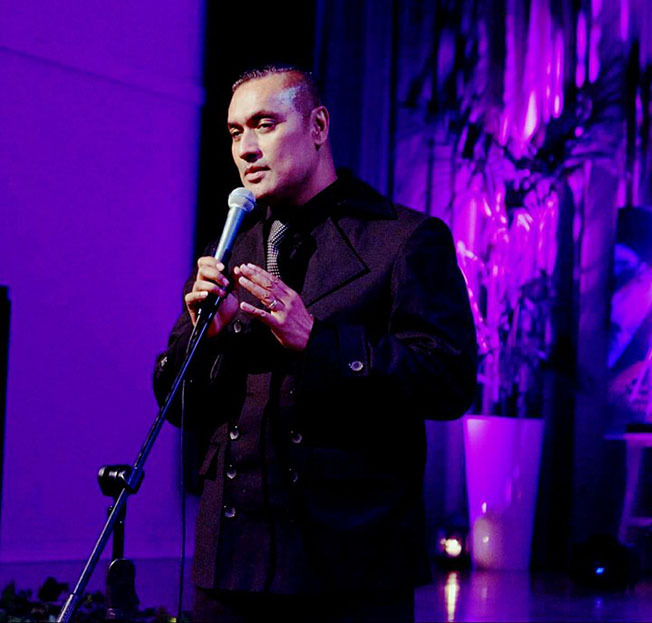 He would then later become a teacher, earn a Bachelor’s Degree of Music at Victoria University in New Zealand; achieve a Master of Music with Honors (Composition) at Auckland University NZ and he is currently working on his Ph.D. (in traditional Samoan music) at Auckland University of Technology. Suffice to say, music is integral to Igelese’s life. 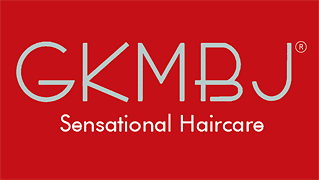 Even more so when he has seen its transformative power. He had previously shared that his compositions center on self-belief and that it helped save the life of a student when he was working with at-risk teenagers. The future is wide open and very bright for Igelese Ete. 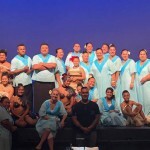 With the total support of his amazing family behind him, Igelese has lofty plans for bringing more Pacific music to the world – international Pacific productions, a Hollywood movie musical, even hitting the Broadway stage. His passion and talent already proven, there is no reason to believe that Igelese Ete won’t see all those plans come to life. 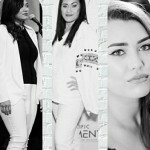 It’s Official: A Tongan Mezzo Soprano Singer Is About To Take Sydney By Storm! Brace Yourself, Australia: Five Oceania Sopranos Are Set To Hit Sydney In 2 Weeks!